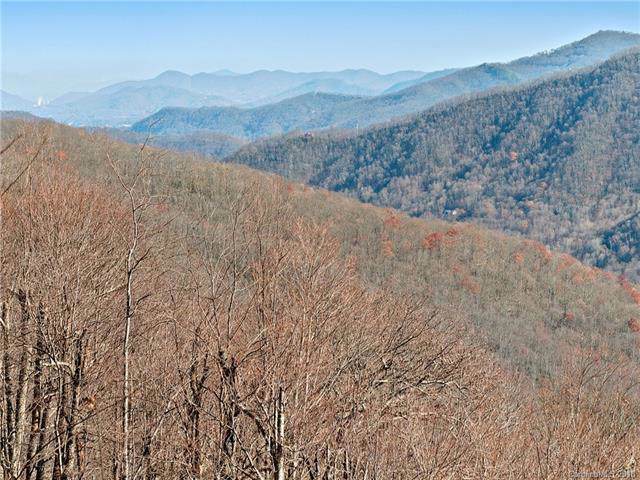 1277 Long Branch Road, Maggie Valley, NC 28751 (#3453821) :: Robert Greene Real Estate, Inc. 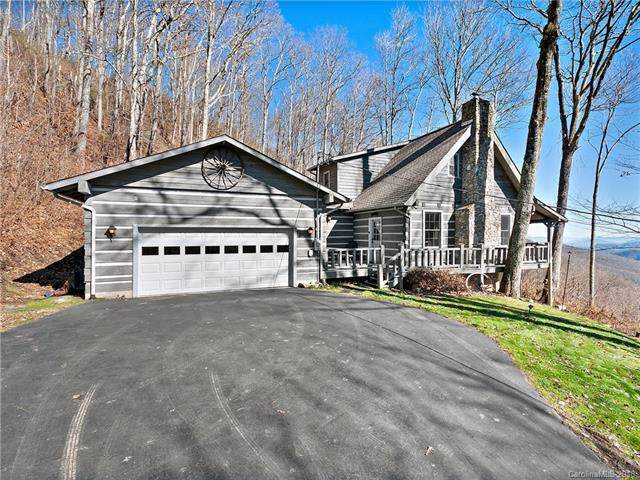 Cozy INCOME PRODUCING cabin in desirable Maggie Valley! 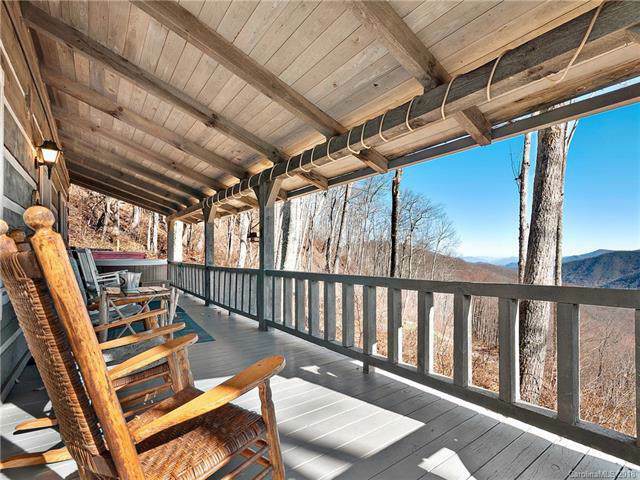 Sit on the deck and enjoy 20+ mile views of layers upon layers of mountains. Walk inside to your quintessential cabin with open concept great room with wood stove, exposed beams, and the potential to come fully furnished! Master on main, second bedroom and bath upstairs plus bonus room offers extra sleeping space. Seller will offer credit to replace carpet with acceptable offer, however the carpet is in great condition and loved by all the guests!